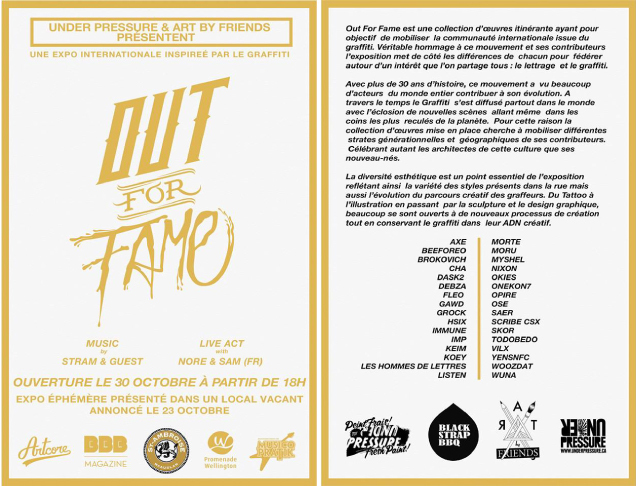 Last weekend we partnered up with Under Pressure and Fresh Paint Gallery in Montreal to bring to you a travelling exhibition under the name of “Out For Fame.” With an incredible bunch of talented established and emerging artists from Canada and Europe the show was a tremendous success. We posted up the teaser before, now here is the recap. Check out the party flicks by KATE MADA after the jump! collection of work can keep continue its journey across the world with the next stop in Brussel Belgium. 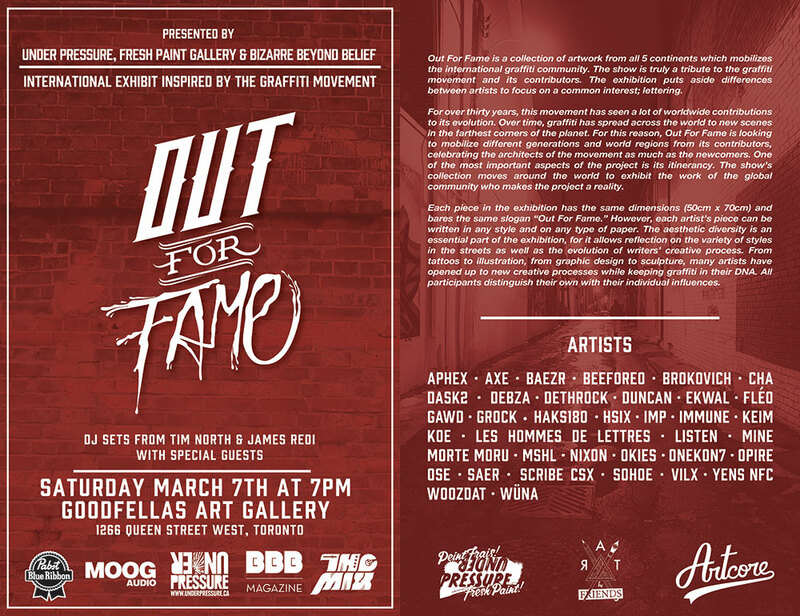 Out for Fame is a collection of artwork from all 5 continents which mobilizes the international graffiti community. 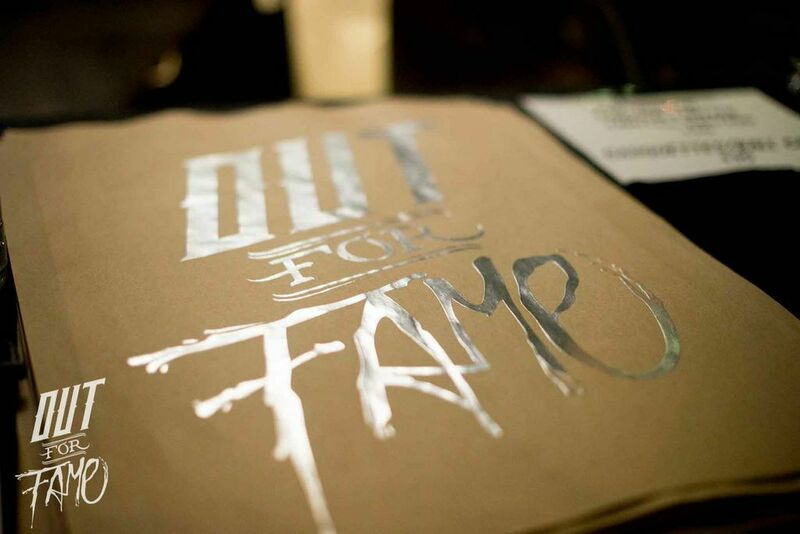 Truly a tribute to the graf movement and its contributors, the exhibition puts aside differences between artists to focus on a common interest: lettering and graffiti. 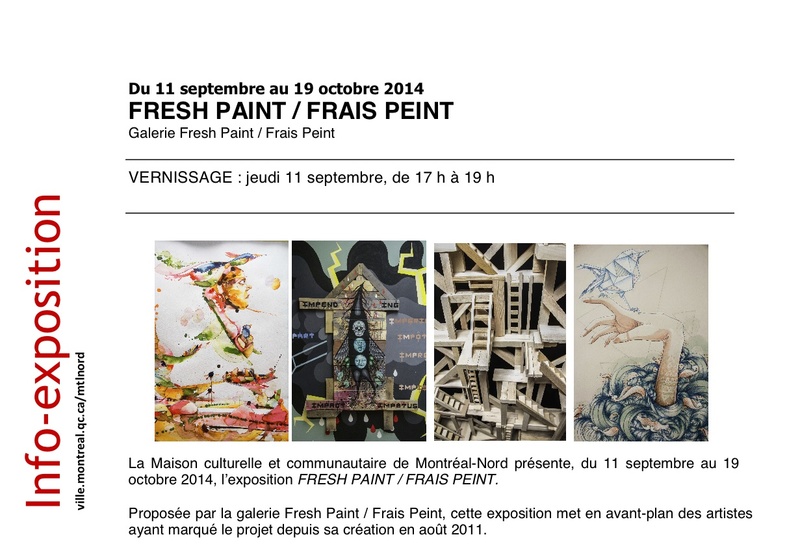 The Fresh Paint Gallery and the cultural center of Montreal North has teamed to for a collaboration exhibition where the forecourt of cultural center will be completely refurbished by a number artists being part of the exhibition. Artists such as Isaac Holland, MonstR, HoarKor, Adida Fallen Angel, MissMe, Carolina Espinosa, Gawd, Mc Baldassari and former interviewee Mister XRay will be given a chance to transform a space for viewers to see. 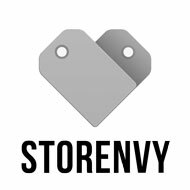 The show runs until September 19th so use this last week to get over there. Attached is the flyer (in French) with a translation below.